I have two things on my mind…no, actually three after I added the video …but let me start with the first two. I am working very hard this month to copy all my photos from our desktop to a network. Reason being space and 2 previous computer crashes. As a result of the crash, I retrieved the photos from different sources of external back-ups..only to sit now with the humongous problem of tons and tons of photos that are duplicated because they were sitting on several backups. Doing this photo exercise folder by folder…going through almost a decade worth of digital photos surely does take me down memory lane. And more than just a few times I have asked myself “why, oh why all the millions of photos? !” Surely I can cut down and just save so much space if I simply don’t take them in the first instance . Saving space and headaches ! But then I looked at this photo again today. It was the last one taken of me and my mom…and will forever be the last one of us together. Taken in April 2010. Moments after that I left for the airport and only could return 7 months later for her funeral. On Tuesday, I was too sad to post this photo (I did a post here) …but today I am happy that I have this photo. My sister was standing right there with her camera..and like me… puts just about everything on camera. I do believe in savoring the moment, rather than always having to take a picture. But, if you can manage to do both, I advise you to. Because sometimes, a picture is all you have left, years later on..when your memory fades on these momental occasions. Typically you embrace somebody you love with open arms and open hands…but in this photo I was clutching in my fists, the jewelry that I had to take from her to comply with the home’s rules on security and for safety of the patients if someone were to attempt to take it off them. She was placed in final care for Alzheimers a few days before but we could not bare the thought of taking her wedding band and last few precious items she wore daily on the first couple of days after she arrived. Sadly we had to comply. Today me and my sister has it and hold it dearly. 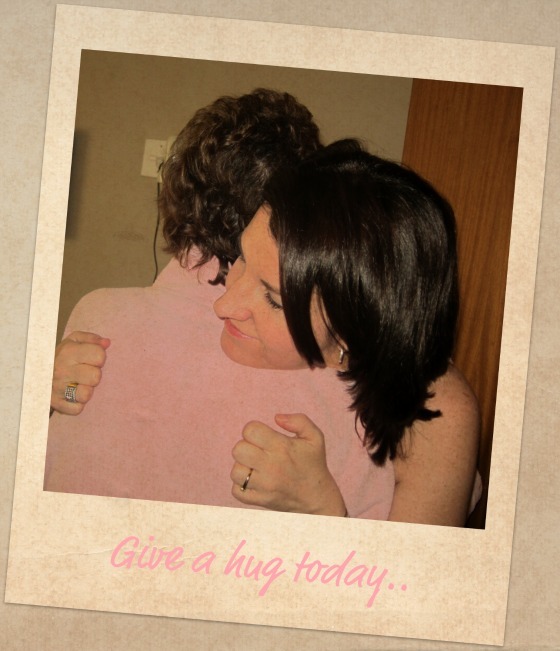 It means a lot of things – but if you have not done so lately – give your loved ones a hug. Or simply – to someone who needs one. You never know when it may be the last opportunity to do so. Or simply the difference it would make in their day. 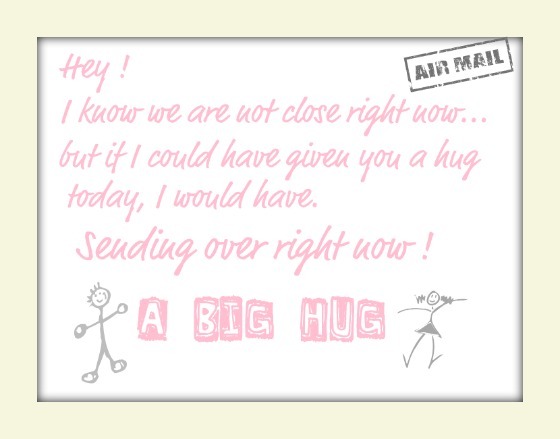 On Tuesday, many people sent me hugs and thoughts… and I appreciated each one. I take pictures of everything !! Millions of pictures….and videos and little momentos. I have a video recording of the last time my Mom sang a song… I have a video recording of the last phone conversation she had on Skype with my kids and saying that she loved me – in a time she could hardly keep a sentence. And way before this picture was even taken. I did not know this would have been the last hug. But I don’t care sorting through this overload of photos and videos. Because I can delete whatever I want… but I can never get back a moment that I did not capture in the first instance. Today, I am glad I did. No wait, I said 3 – because this video below made me think..
so, the third and last thing I want to say – give a hug… irrespective. Maybe it would not mean as much to you..as it would to the other person ! Have someone on your mind, whom you would love to give a hug…or you think needs one? Simply copy this link: http://www.auburnblue.com/2011/11/hugs-and-photos-never-too-many/ and send them a one-liner telling them to read the bottom of this post! this is my favorite blog you have written… really brought tears reading about the last picture you have with your mom. Makes me feel like I don’t visit my parents as often as I should go. Assuming they’ll be there for the next holiday I go home for…. 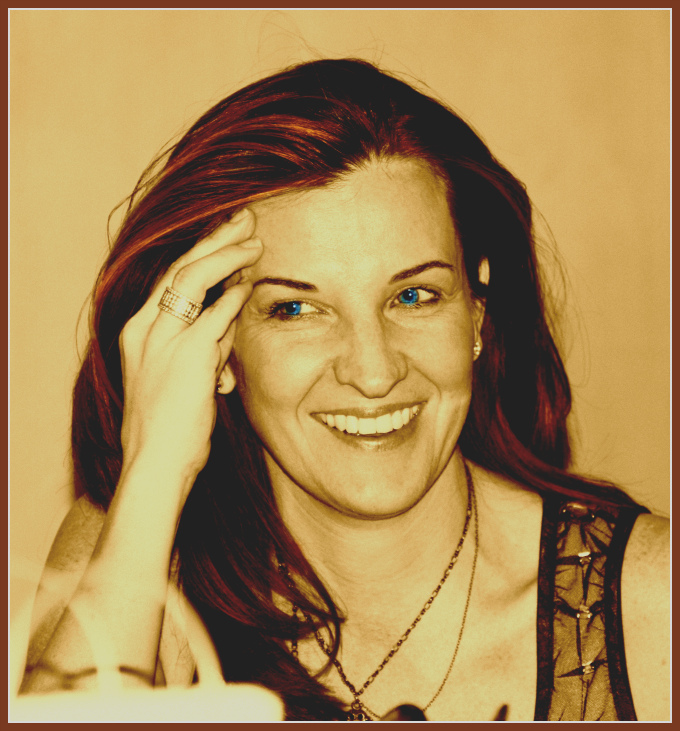 Elli – that is the way to live… assuming that they will be there for you on the next visit. We can never live in fear that we may not see each other again. We have to keep on living for the future, with hope and faith. But also making sure that everytime you do see them, that you make the most of it, leave fulfilled and say goodbyes with no unfinished business. And giving them that big hug. Your parents are wonderful and living this life – well, we simply can’t visit all the time we wish…. that’s why we have are own little family in the ‘hood ! Precious moments! I recently brought back all the photos my Aunt had in St Petersburg. The kids are fascinated by them. I am going to make a photo book to keep her memory and achievements alive. As they say, a picture paints a thousand words! Sue – that is incredible that you could got those photos ! Exactly my point today – in your special circumstances where you did not have the priviledge to go visit your aunt in person before her untimely death… I am sure you are going to keep those in a very, very special place and those photos will be the next best thing to meeting her in person. It reminds me of my grandpa who went away from this world when I was a student in the States. I could not be with him on his last day. I miss him deeply.